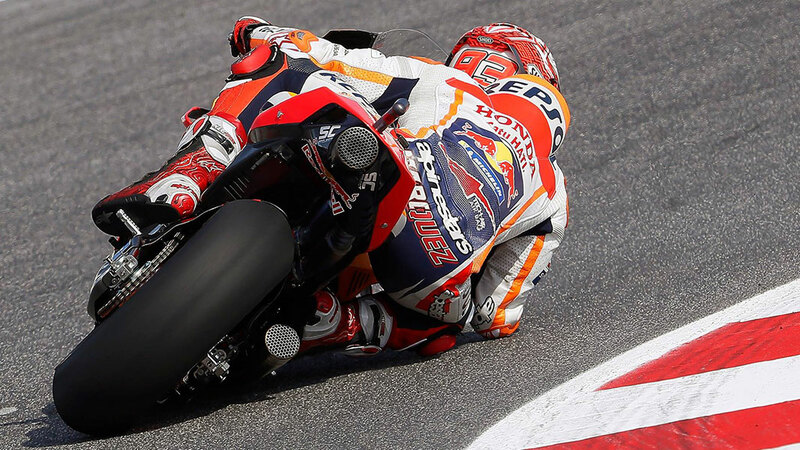 MotoGP World Championship is the battle field where the most high-quality prototypes fight against each other. 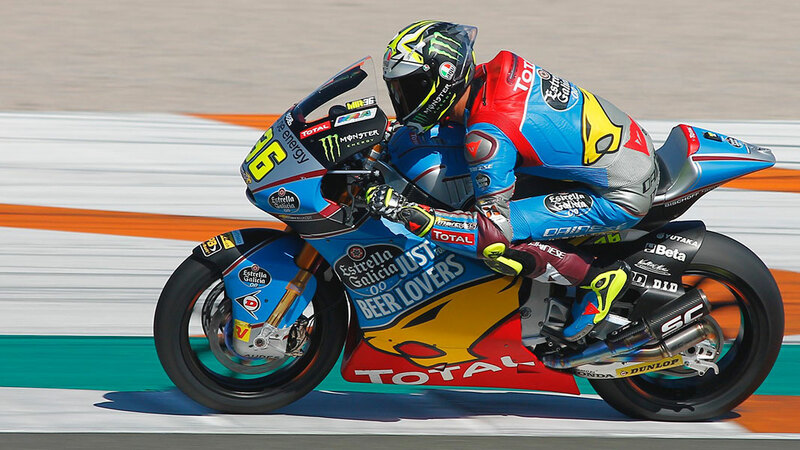 High performances are essential in MotoGP races. In 2018, SC-Project confirmed its high-quality products winning another World Championship with Honda Repsol HRC and its rider Marc Marquez. Indeed, SC-Project equips and collaborates with the team Marc VDS. Moto2 class, that leads up to MotoGP, is a category with only one engine choice where the exhaust system makes the difference. After 3 years in a row winning the World Championship (2015-2016 Zarco and 2017 Morbidelli) SC-Project confirms the technical support to Marc VDS Team with Alex Marquez and Mir, in addition to Dynavolt IntactGP Team, Tech3 Racing Team and SAG Team. SBK World Championship is the perfect field where SC-Project Racing Department can test and improve the products that will be used on the road. SC-Project confirms the technical partnership with Official MV Agusta F4 RC, Kawasaki ZX10-R (Team Pedercini) and Honda CBR1000 SP (Team TripleM). Supersport class is the battle field for 600cc bikes. 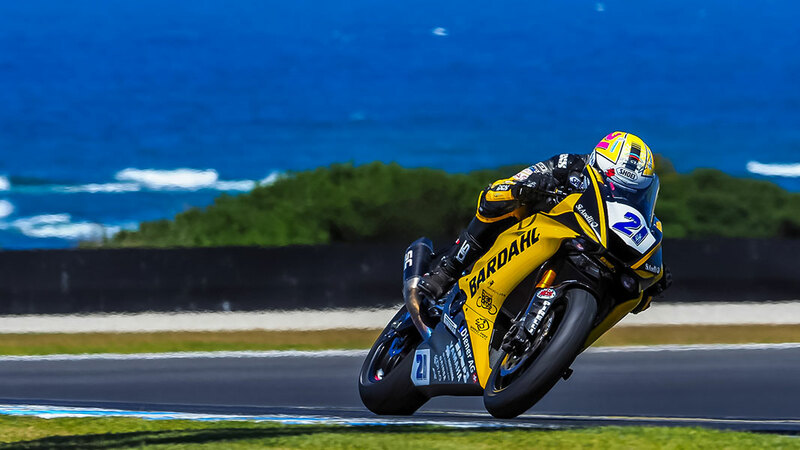 A competitive category where Krummenacher, in the saddle of his private Yamaha R6 (Bardahl Evan Bros Team) with the collaboration and the technical support of SC-Project, challenged official Yamaha R6 bikes. 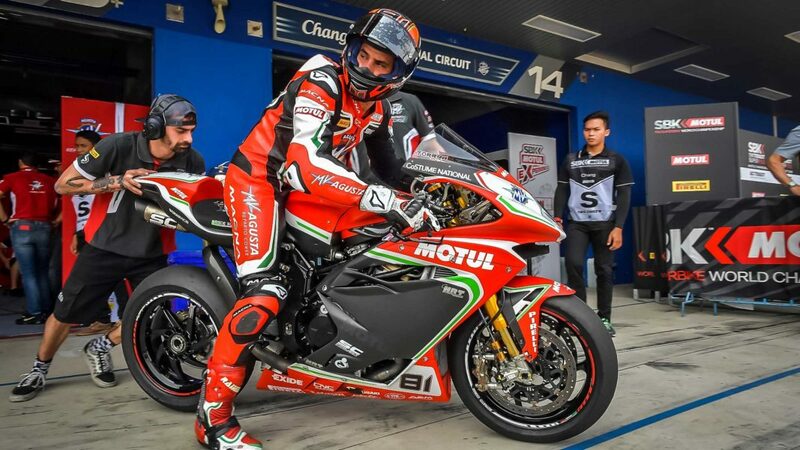 Indeed, SC-Project affirms technical partnership with MV Agusta and its official Racing Department with F3 bikes. British Talent Cup and Asia Talent Cup are Dorna’s official programmes created for investing in WSBK and MotoGP Championships riders-to-be. 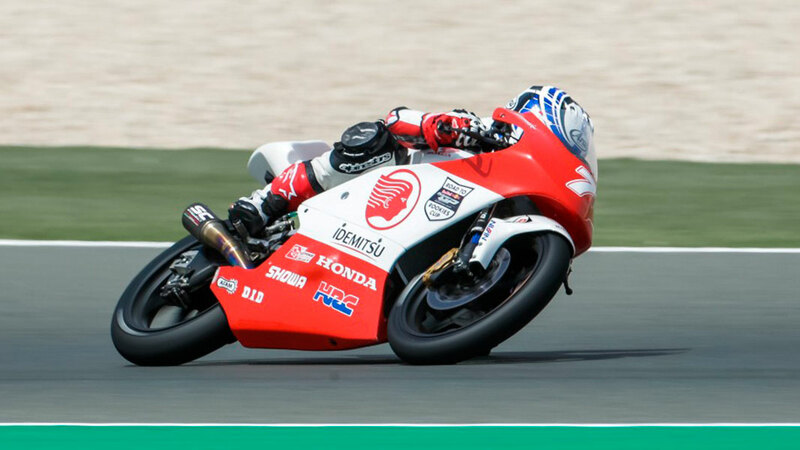 SC-Project follows these young talented riders through their training and invests in the Championships as only one exhaust system supplier for Honda NSF250R Moto3, used in both championships. The most important national championships are an essential testing ground. SC-Project takes advantage of the possibility of working with official manufacturers on products that are similar to those used by the final costumer. The success in the most dangerous motorbike discipline in the world represents a real guarantee seal on SC-Project’s products. 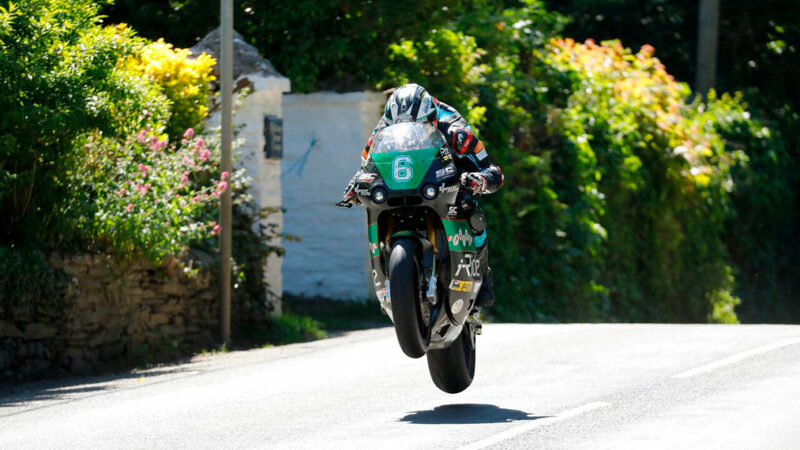 Once in collaboration with MD Racing and now with its own Paton S1-R bikes, SC-Project has repeatedly won the Tourist Trophy and other renowned international road races.